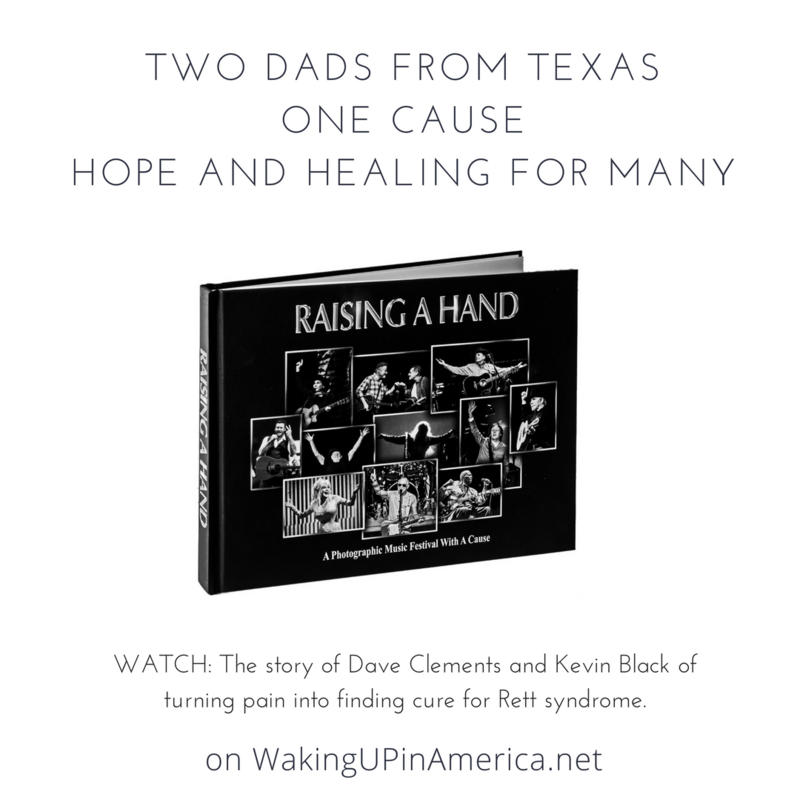 Two dads Kevin Black and Dave Clements working for a cause – to find cure for Rett Disease. 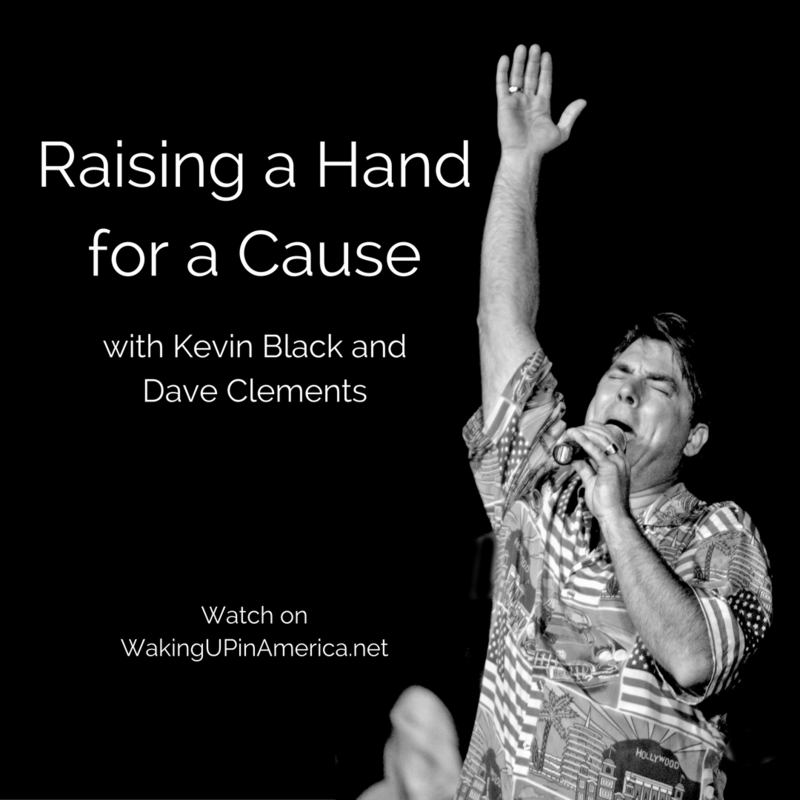 After country singer Kevin Black lost his daughter to the complications of Rett syndrome, his friend and photographer Dave Clements decided to inspire artists throughout the globe to raise a hand for cure. People who have survived tremendous pain all say the same thing: healing begins the moment when, instead of fighting, we lean into it. Embracing pain – without resistance – creates just enough of a movement to set the pain in motion. Once it moves, it’s no longer stuck and growing inside. Instead it flows freely and loses its grip. 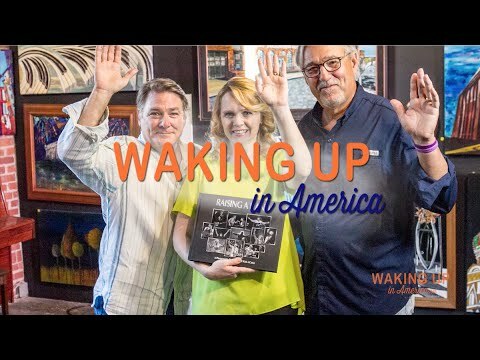 I first heard about Rett Syndrome from Julia Cole, an up-and-coming singer/ songwriter from Nashville who I featured on my TV series, Waking Up in America. She told me about ‘two friends from Texas,’ country singer/songwriter Kevin Black and photographer Dave Clements. 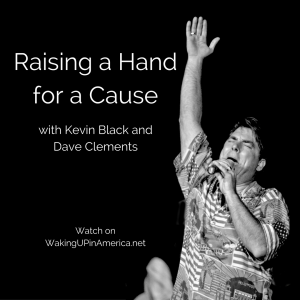 They published a book called Raising a Hand – a Photographic Music Festival With a Cause to raise awareness and funds for Rett Syndrome research. 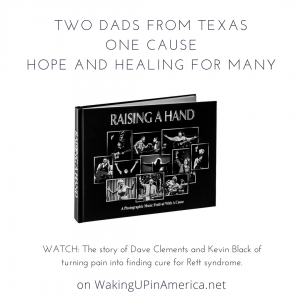 Their story is one of experiencing tremendous pain, sharing it and turning it into hope and healing for many others. 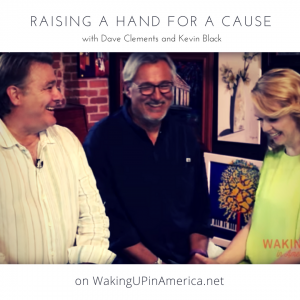 When a copy of Raising a Hand arrived in the mail a few days later, it felt like an invitation to pause, set my business aside, and connect into the love, pain and the hope it represented. Beautifully bound with heavy covers and glossy paper, the book felt sacred. 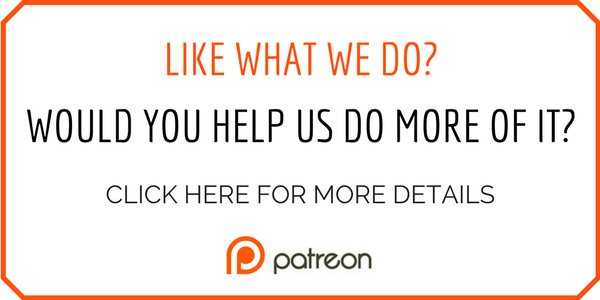 1:50 – what is Rett Syndrome? 7:23 – Dave didn’t numb the pain he felt for his friend. Instead he did this.